So my little photography project continues. It’s been fun treating shoes as plinths for balancing whatever I can find around the house and in second-hand stores. It’s been good learning more about lighting too (and how not to trip over cables and destroy my equipment!). Even managed to convince a mate of mine to let me cover her flat with popcorn which was great… I think I may finish this little project off with a selection of cuisine related images (Taste of London festival at the weekend is clearly having a lasting effect). 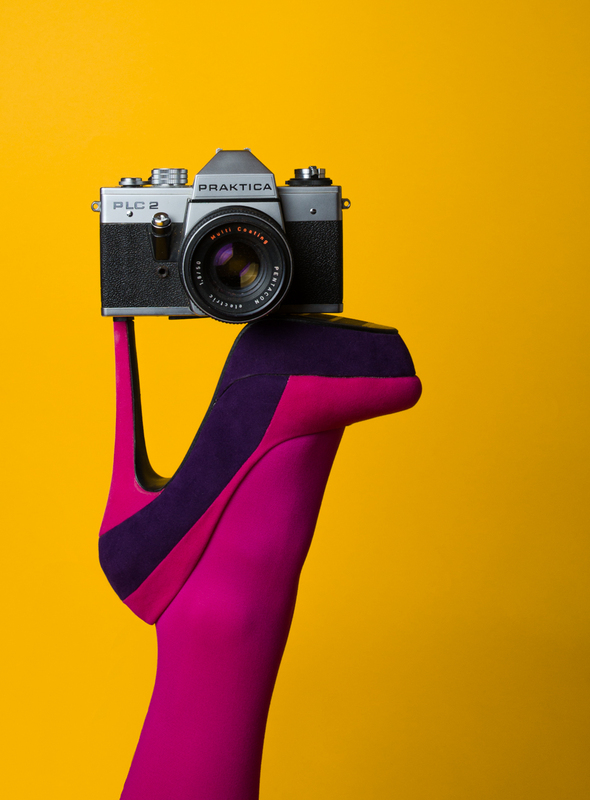 Posted in PhotographyTagged fashion, high heels, Nikon D5100, Photography, shoes, stilettosBookmark the permalink. I love the pink shoes…. fabulous! These are fun. Love the popcorn one.